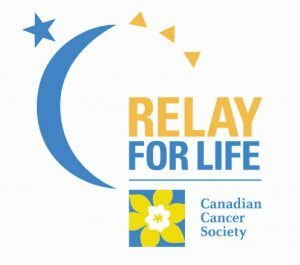 Since 2015, we’ve raised 45,000 dollars to support the Cancer Relay for Life. 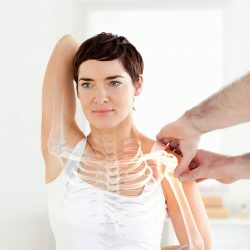 For the month of April, Peace of Mind Massage – Panorama Hills and Top Gear Car Wash – Country Hills have teamed up to Fundraise and Fight Against cancer so no one has to fight it alone! 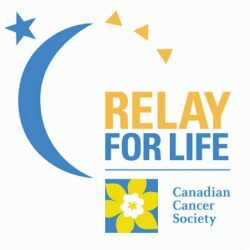 $1.00 from every treatment at Peace of Mind Massage, and $1.00 from every automatic car wash at Top Gear Car Wash will be donated to Cancer Relay for Life – Canadian Cancer Society. Please also consider your own donation, go here. In 2015 our close friend passed away with an aggressive form of mouth cancer. It was a traumatic experience for both him, his wife and his 5 year old daughter at the time. We were witnesses to the disease as it literally ate through his cheek muscles, tongue and neck. After a year of fighting this disease our friend passed away peacefully while in hospice care. Throughout the term of our friend’s illness, The Cancer Society provided him and his family with the most incredible support and care possible! If it wasn’t for them, his illness would have won the fight much sooner and his wife and daughter would not be as well adjusted as they are right now.